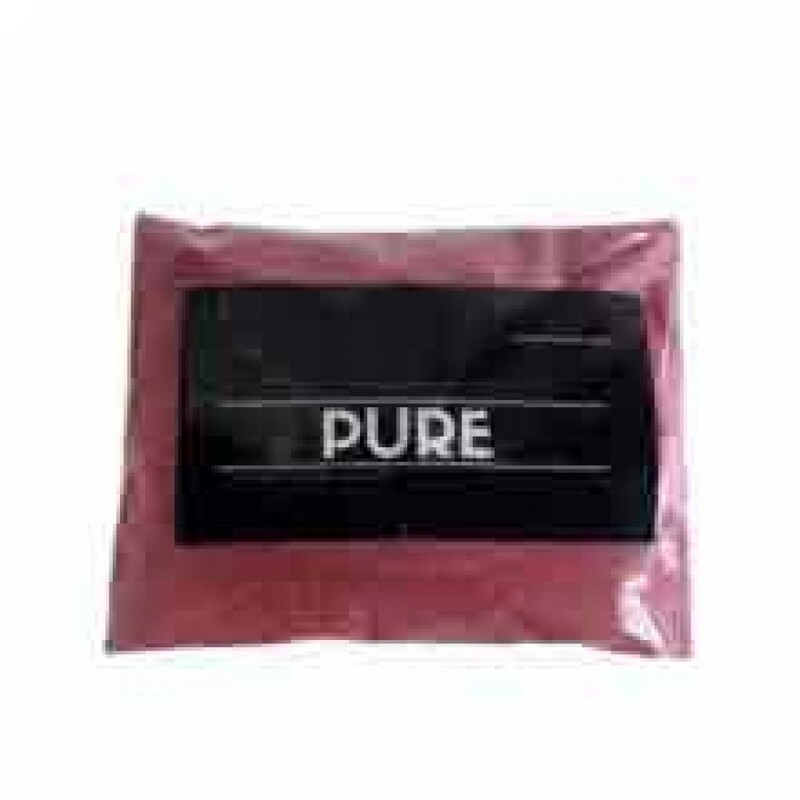 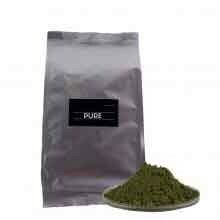 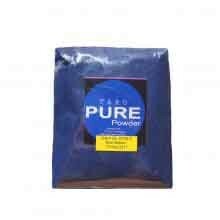 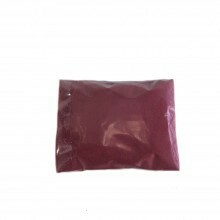 100% pure flavour powder with no additional ingredients in the composition. 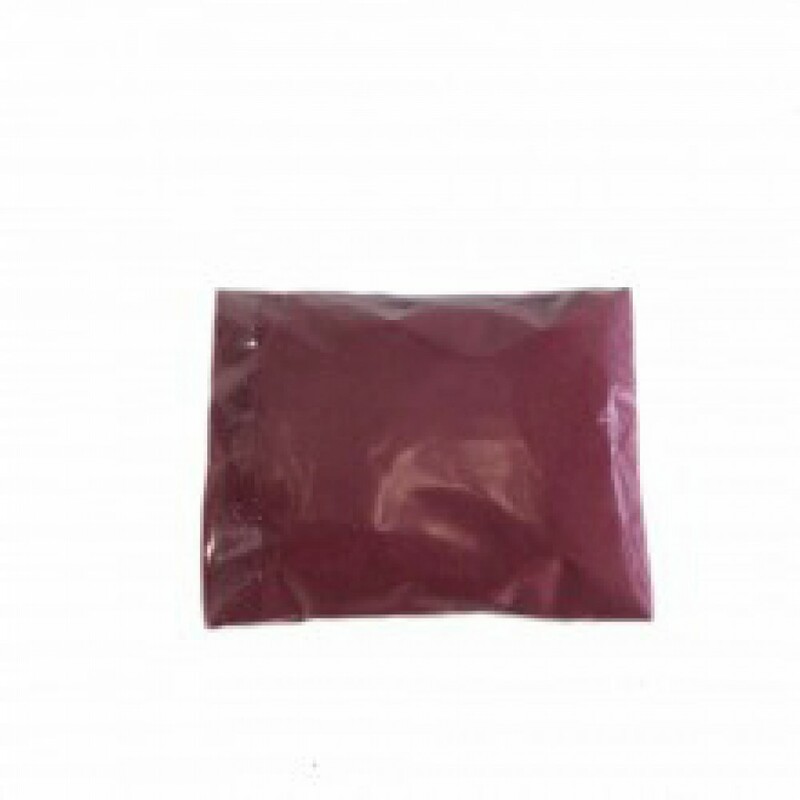 Best used for cake or baking activities. 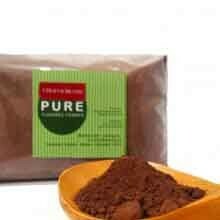 Recommended for baristas to add pure and strong flavour on their coffee.